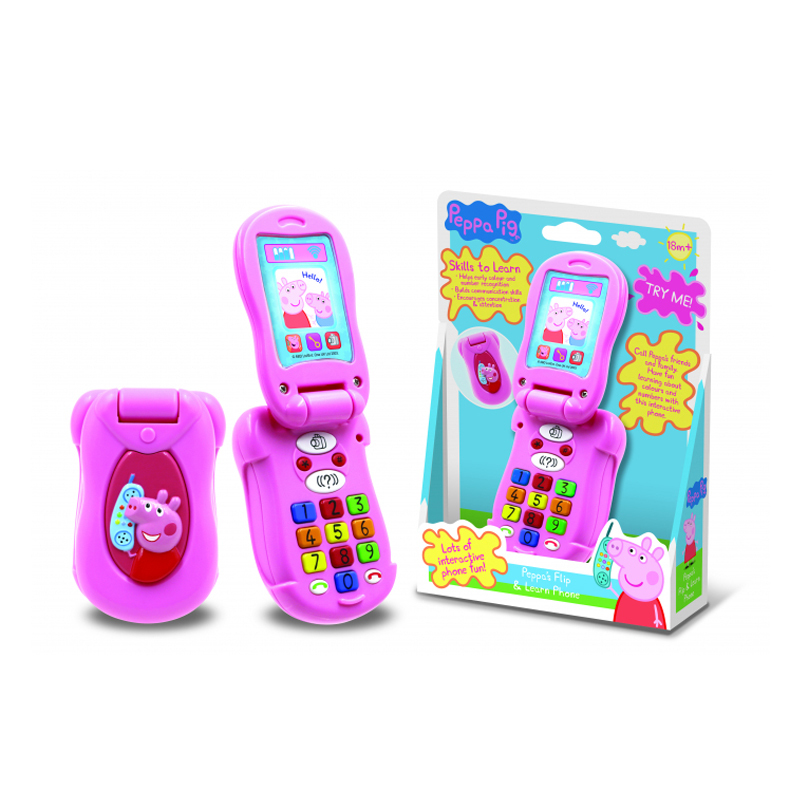 Make and receive calls to Peppa and her friends! 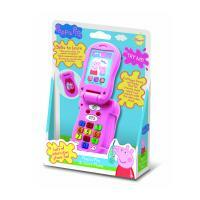 Dial the multi-coloured buttons to listen to Peppa and friends respond, or play Peppa's quiz. 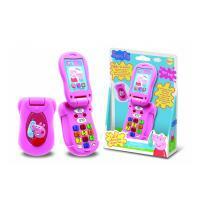 Features sound effectes and Peppa theme tune.